The Customs Area Controller (CAC) of the Command, Mr Umar Yusuf, stated this while conducting newsmen round to see some of the smuggled items that were seized. 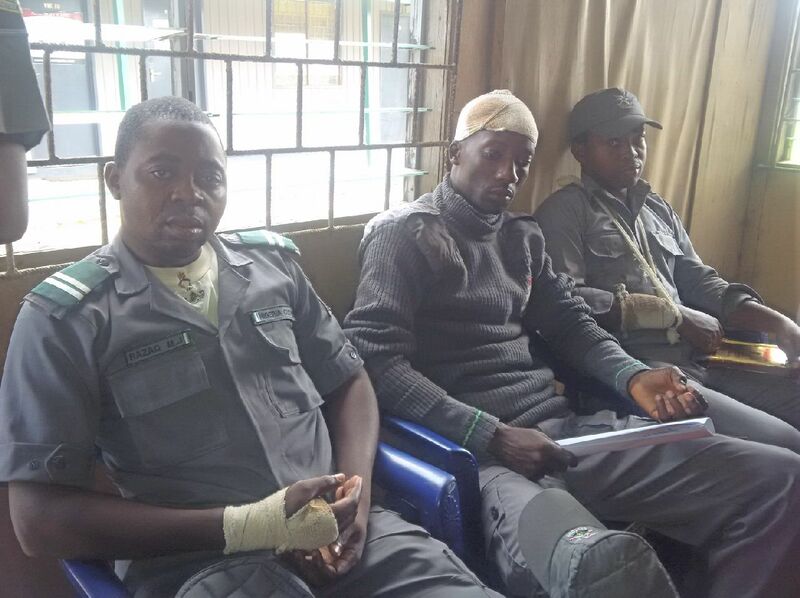 Yusuf said that the officers; Mark Senu; Jamiu Razaq and Idris Musa, were among the officers attacked by the smugglers while on duty on Friday, June 12. 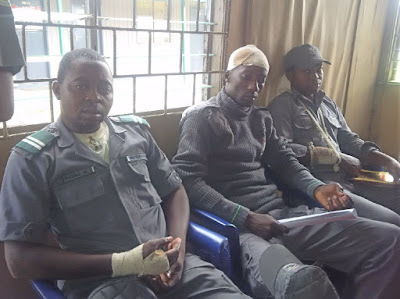 He said that the smugglers, however, bowed to the superior fire power of the operatives as they abandoned their weapons and fled the scene of the operation. "The smugglers opened fire, but the gallant officers were able to subdue them and they fled, leaving their matchet and guns. "They didn't want my officers to come back alive but God intervened and the officers fought a good fight. "We are ensuring that we track down the smugglers wherever they are and we will do so squarely because we are equal to the task, " Yusuf said. The CAC showed the newsmen to the boat laden with about 2000 bags of rice that was seized as well as one long den gun, one short den gun, four knives and a matchet. 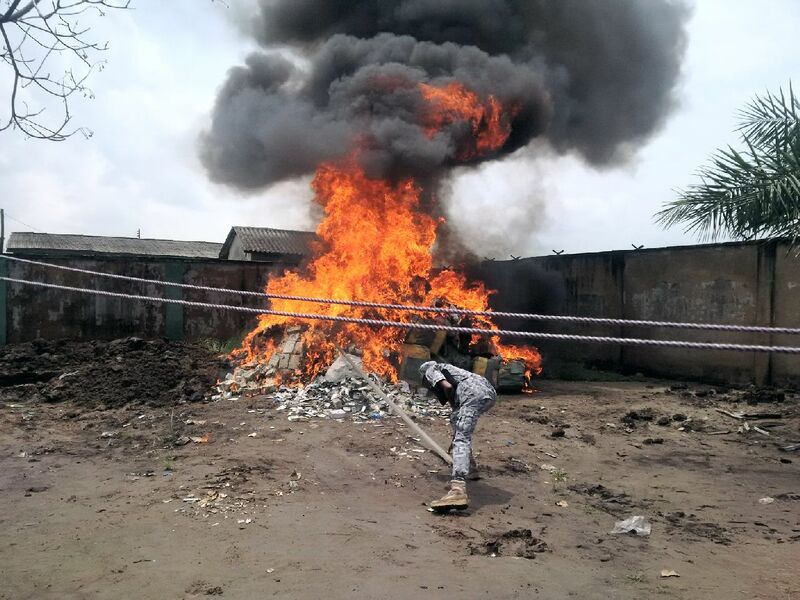 Yusuf also supervised the destruction of some seized expired drugs, smuggled second-hand clothes and expired condensed milk. 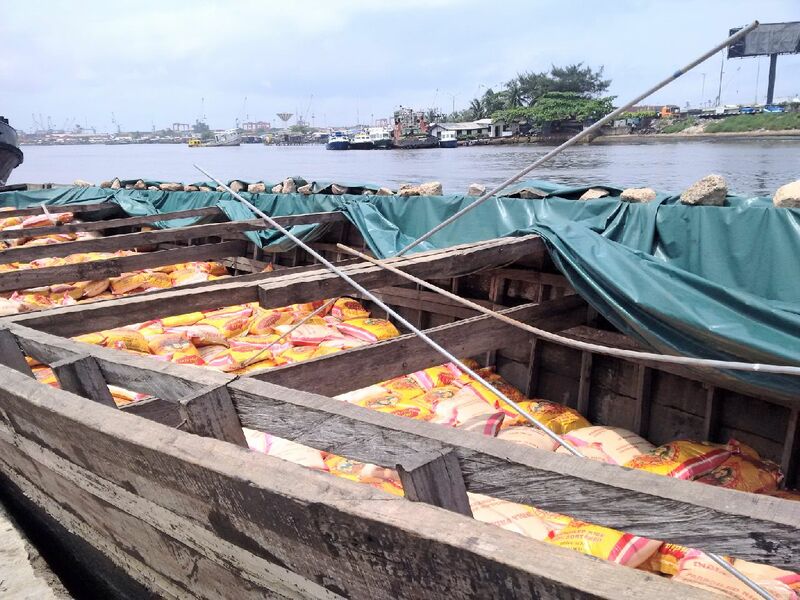 He warned that smugglers and criminals on the waterways should stop their evil acts as the command has zero tolerance to their nefarious activities. He said the command was set to deploy its sea-going boats; the Customs Pride and Group of Nine' to boost its operations. 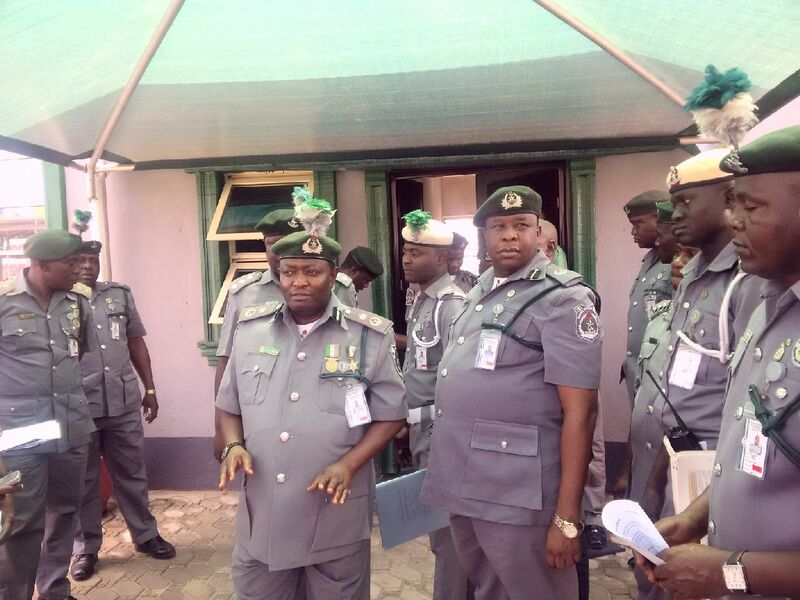 Yusuf commended the Customs Intelligence Unit(CIU) for its efforts that gave the officers the vital information needed for the success of their assignment. He also said that the operatives of the command were preparing to embark on various marine training courses to enable them manage the boats.